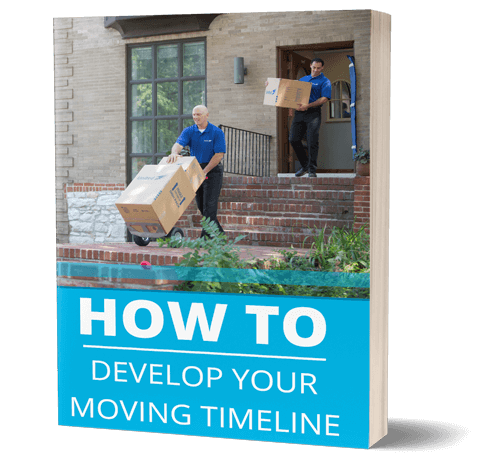 Get your guide today and start developing your moving timeline. Moving is an exciting process but one that can be stressful and complicated as well. Want the good news? 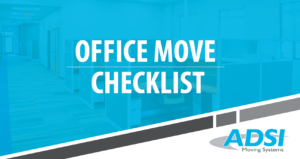 When you make a significant change to your living space, it offers the best opportunity to declutter and reorganize belongings you have stockpiled over the years. With that said, removing that old clothing or old furniture you have stored in your basement corner can also cause you to panic. Where in the world are you going to put everything, and are you really willing to get rid of that old dining room table? These thoughts are completely normal, and I think everyone has been there. To ease your mind, moving into a smaller home doesn’t necessarily mean you need to toss those sentimental or “might use again” belongings. Self-storage services provide the ideal solution for keeping those items you care about and still remain attached to. Store what you want for a duration that is suitable for you, and have peace of mind in knowing that it is entirely safe and secure in a professional storage company’s hands. Reduce stress and lighten your load during your next move. 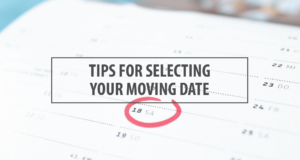 Here are a few moving tips you may wish to keep in mind. Gather your critical items together and move these only for a care-free and simple transition. Be sure you consider the space in your mind and plan accordingly. Pack essentials like your kitchen supplies, furniture, and clothing. Do your best not to overcrowd your new home, as you always have the flexibility of grabbing that extra bedside table if you decide you’d benefit from it down the road. Settle into your new home free of excessive clutter. If you have old clothing you’re not wearing consider donating this, along with any extra tools, unnecessary kitchen utensils, and furniture that you are going to replace. You’d be surprised to discover the many items that appear during the packing process. Remember things you forgot about that turn-up, are belongings that you can live without and likely won’t miss at all. 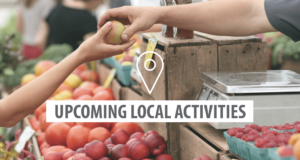 In some cases, you can contact your local thrift stores and you can arrange a convenient pick-up time with their team to look after this for you. This is especially the case if you plan to donate a large number of items. Have extra bedding such as old winter blankets? Think about donating these to a local animal shelter. Shelters are always welcoming of any extra warmth they can provide for their animals. Some local thrift stores will schedule a pick-up if you have large items to donate. Local animal shelters can always use extra blankets and old towels for their kennels. The storage we provide at ADSI Moving Systems is perfect for temporary or long-term use. Our facility is equipped with the necessary protective security measures to ensure your belongings are safe from fire, flood, and unauthorized access. For the protection of your goods, we use a palletized storage method, whereby your belongings are stored in containers. This secure storage method ensures the life of your furniture, clothing, and any artwork is maintained effectively. Always clearly label each box to eliminate the frustration of guessing what box belongs in what room. You’ll save yourself hassle and headache in the long run and most of all you’ll remain organized, settling into your new home. Enjoy your fresh start! Contact ADSI Moving Systems for professional assistance you can depend on. 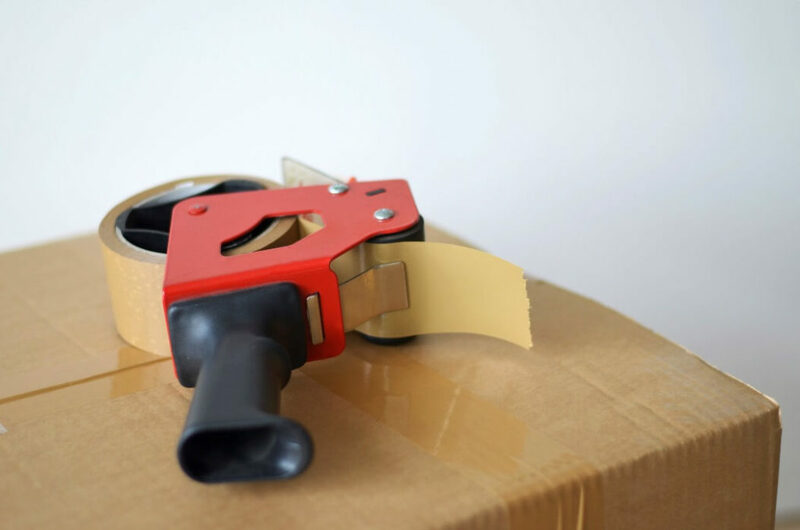 We not only provide superior moving and storage services, but we also offer packing and moving supplies to make the job of relocating a little easier; and all at a very reasonable cost. Please reach out to us for more information at 706-793-0186.